If problem solving and conflict resolution in groups is increasingly important in our complex world, then the skill of dialogue becomes one of the most fundamental of human skills. Since 2005 the Collective Leadership Institute is actively promoting dialogue and cooperation. Solutions for sustainability challenges require collaboration between different actors – private sector companies and organisations, governments, and civil society. Working in silos is no longer an option. 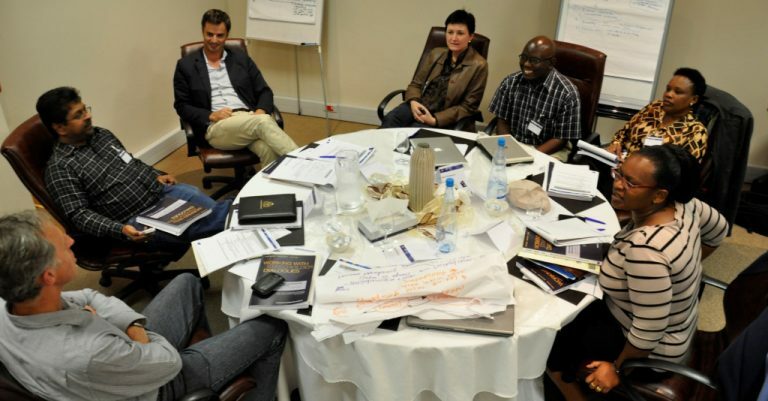 The Collective Leadership Institute stands for the quality of stakeholder dialogue and cooperation processes. We equip leaders with meaningful engagement tools and help build result-oriented process architectures. Why are Dialogue and Cooperation essential? 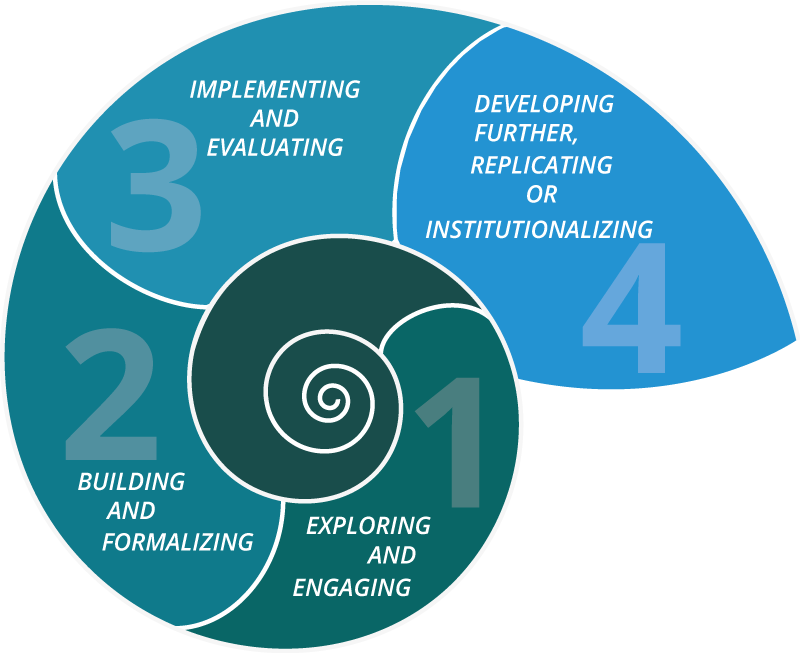 A collaborative impact for sustainability requires a strong commitment to transformation, cooperation on the ground, enacting networks, and exchanging best practices. Dialogue and cooperation across institutions, cultures, nations, regions, and continents are becoming the norm. It is CLI’s intention to widely disseminate our tested methodologies to make these collaborative efforts effective and successful.